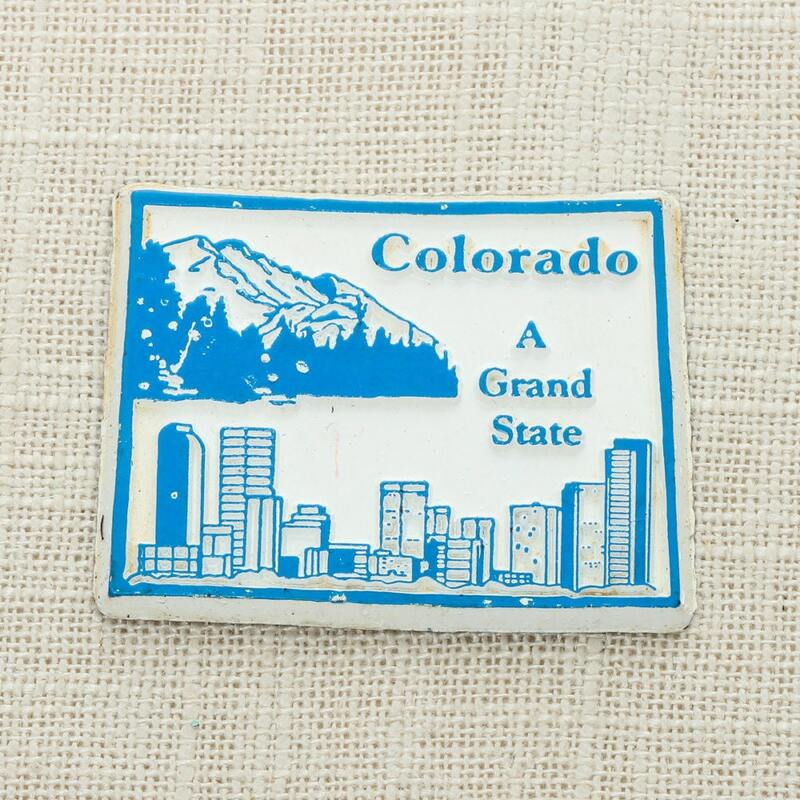 This listing is for one Colorado vintage magnet. Made in the USA. 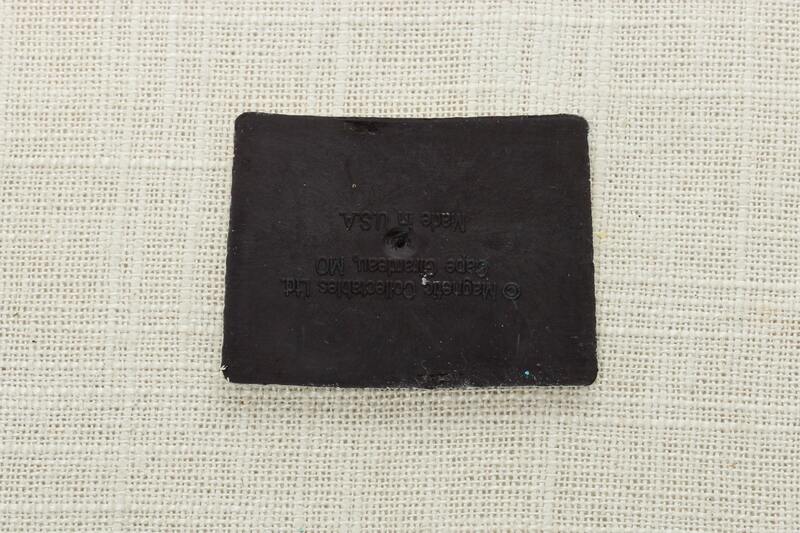 2" wide x 1.5" tall (all measurements are approximate).